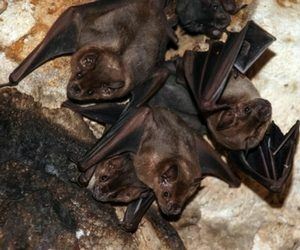 Though bats are beneficial to the environment, they have a reputation for being harmful to people. They are important in that they each eat thousands of insects per year, but the diseases they often carry can be harmful or fatal to humans. While we need to protect our dwindling bat populations, having them living in our attics is not acceptable. If you have bats in your attic, getting them out quickly and completely is important.